I love dogs. But not enough to bother with this movie. Sorry! 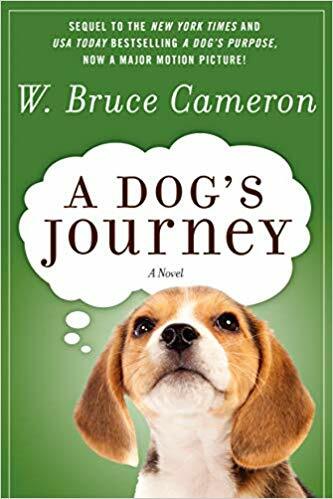 Fans of W. Bruce Cameron's novel should be enchanted though, even though the movie dog bears little resemblance to the real pup! 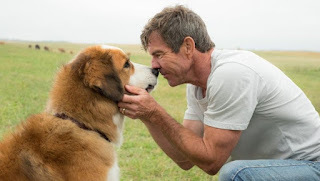 A Dog's Way Home is the story of a dog's 400 mile journey in search of her owner. Blake Lively stars as Stephanie Patrick, a woman who seeks revenge against those who orchestrated a plane crash that killed her family. 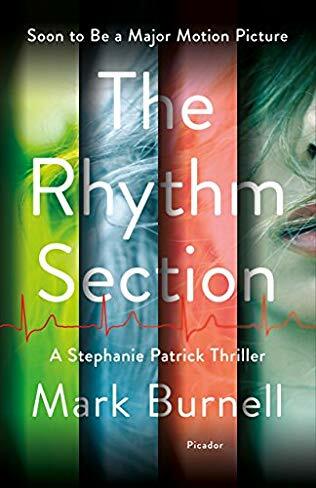 Scripted by Mark Burnell, based on his own novel, and directed by Reed Morano (The Handmaid's Tale) The Rhythm Section also stars Jude Law and Sterling K. Brown. 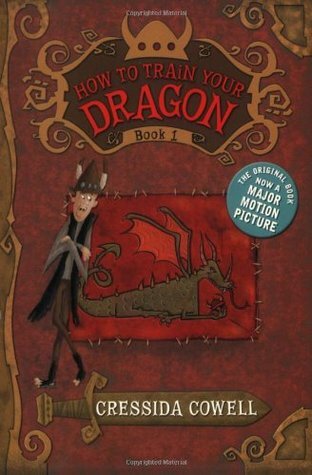 I feel duty-bound to tell you that if you are looking forward to seeing Game of Thrones heartthrob Kit Harington in the upcoming adaptation of Cressida Cowell's kid's book How to Train Your Dragon, you'll be disappointed to learn the film is animation. Sorry! 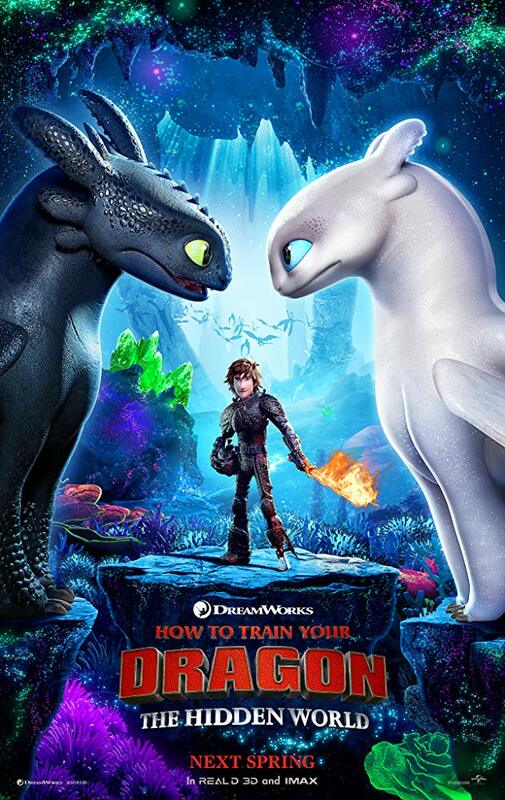 The movie also features the voice talents of Gerard Butler, Cate Blanchett, Kristen Wiig, America Ferrara, F.Murray Abraham, Craig Ferguson, and Jonah Hill. If you have the appropriate age kids or grandkids you're probably jazzed. Me, not so much. A dystopian world where there are no women and all living creatures can hear each others' thoughts in a stream of images, words, and sounds called Noise. 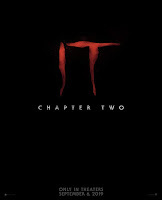 Based on the trilogy which includes The Knife of Never Letting Go, The Ask and the Answer and Monsters of Men by Patrick Ness & starring Tom Holland, Mad Michelson, and Daisy Ridley. 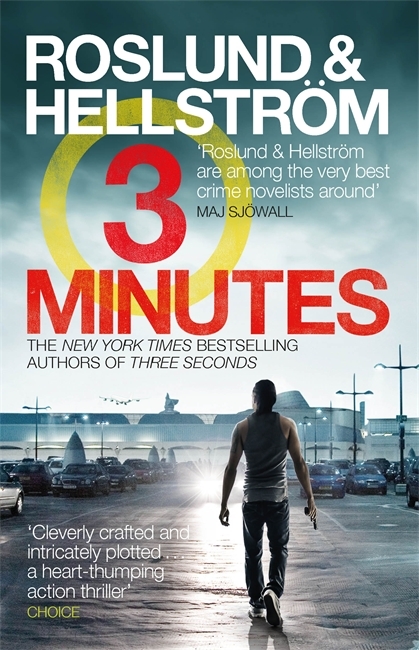 The Informer is based on the Swedish novel Three Minutes by Anders Roslund & Borge Hellstrom. 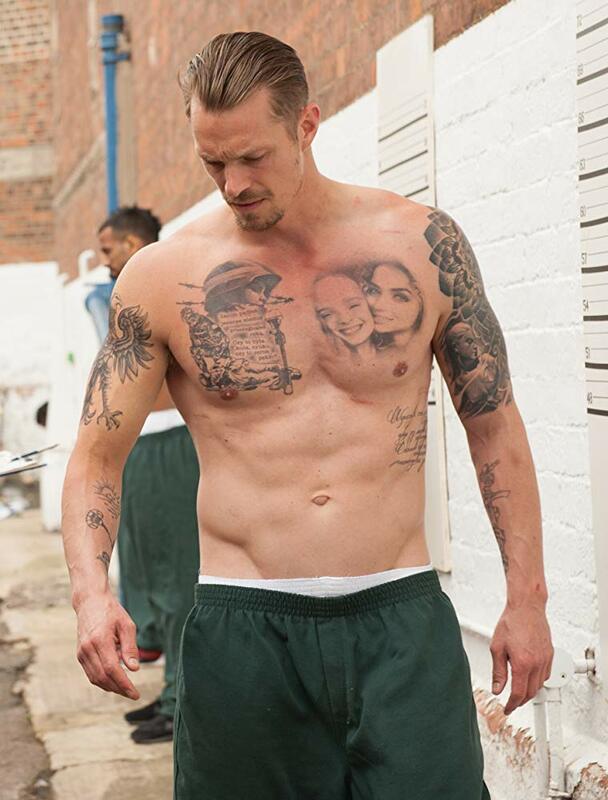 Rosamund Pike, Ana de Armas, and Joel Kinnaman star in the story of an ex-convict working undercover intentionally gets himself incarcerated again in order to infiltrate the mob at a maximum security prison. Based on the novel The Good Shepherd by C.S. 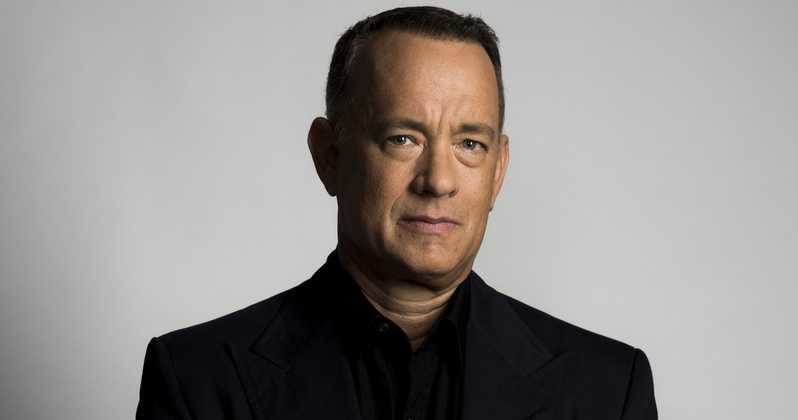 Forester, Tom Hanks not only stars, the writerly actor/director/producer also wrote the screenplay adaptation. 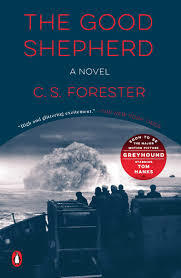 The story details the transAtlantic crossing of 37 merchant ship through icy & perilous waters under the command of US Naval commander George Krause who leads the ships past a wolfack of German submarines. Elizabeth Shue also stars. 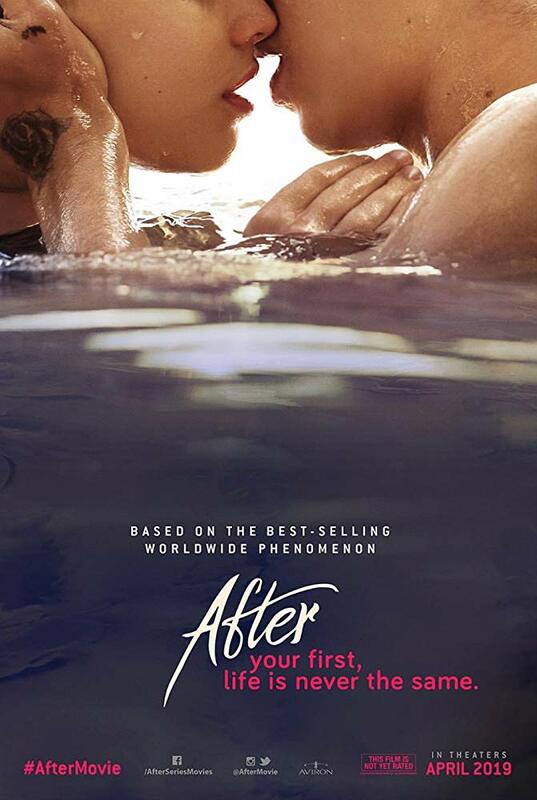 This is the one I'll be going to see on this busy movie weekend. 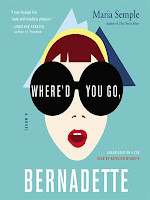 I loved the book by Maria Semple (read my review) and can't wait to see the movie starring Cate Blanchett, Kristin Wiig, Judy Greer & Billy Crudup. The Creed family move to the country where they are welcomed and enlightened about the eerie 'Pet Sematary' located near their home. 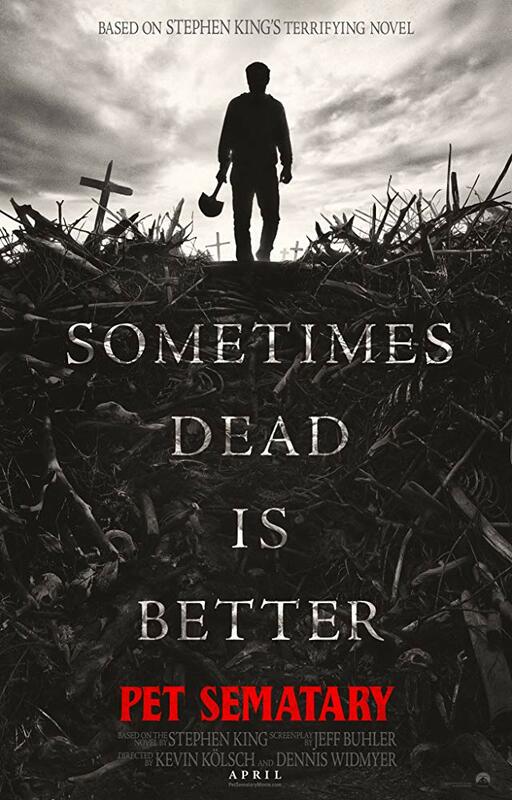 After their cat is killed by a truck, Louis resorts to burying it in the mysterious pet cemetery, which is definitely not as it seems, as it proves to the Creeds that sometimes, dead is better. 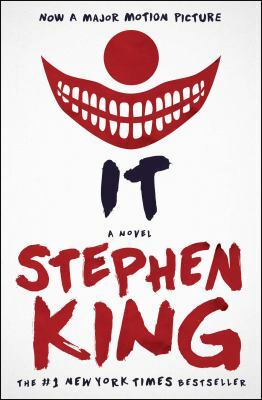 The Stephen King classic stars Jason Clarke, John Lithgow & Amy Seimetz. 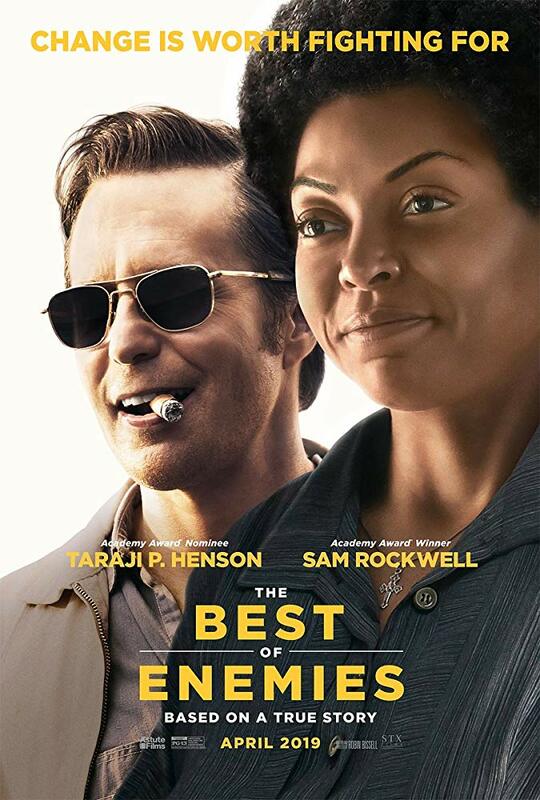 Civil rights activist Ann Atwater (Taraji P. Henson) faces off against KKK's C.P. Ellis (Sam Rockwell) over school integration in Durham, North Carolina in 1971. 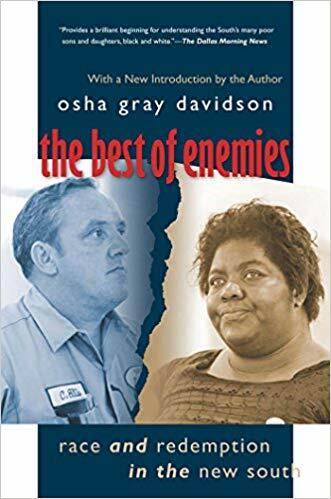 Based on the book by Osha Gray Davidson, the film tells the true story of this pair who ultimately came to see how each had been exploited by the South's power structure, transforming their hatred into a friendship. A young woman falls for a guy with a dark secret. 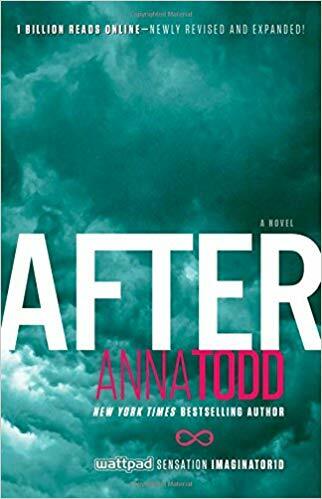 Based on the online phenom by Anna Todd, After stars Peter Gallagher, Jennifer Beals with Hero Fiennes Tiffin as Hardin with Josephine Langford as the young couple, Hardin and Tessa. 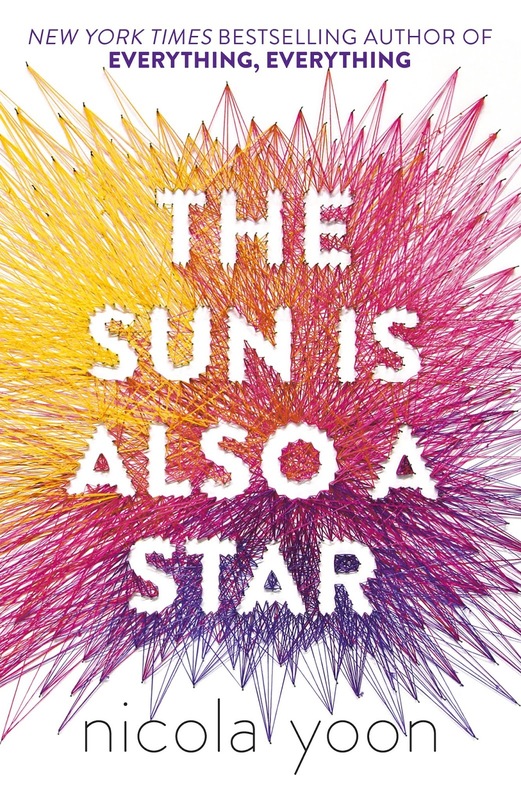 No big names but the YA crowd should love The Sun is Also a Star (I love the title) based on the book by Nicola Yoon. 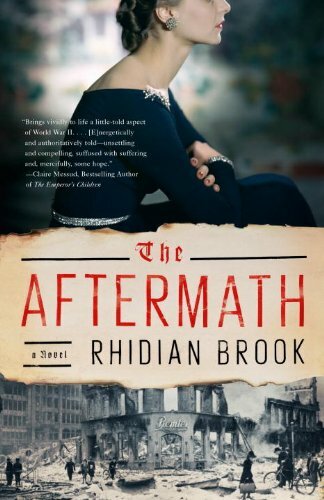 The #1 New York Times bestseller and National Book Award Finalist from the author of Everything Everything. 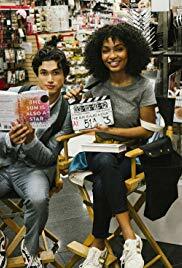 The book promised readers would fall in love with Natasha (Yara Shahidi) and Daniel (Charles Melton) as they fall in love with each other. 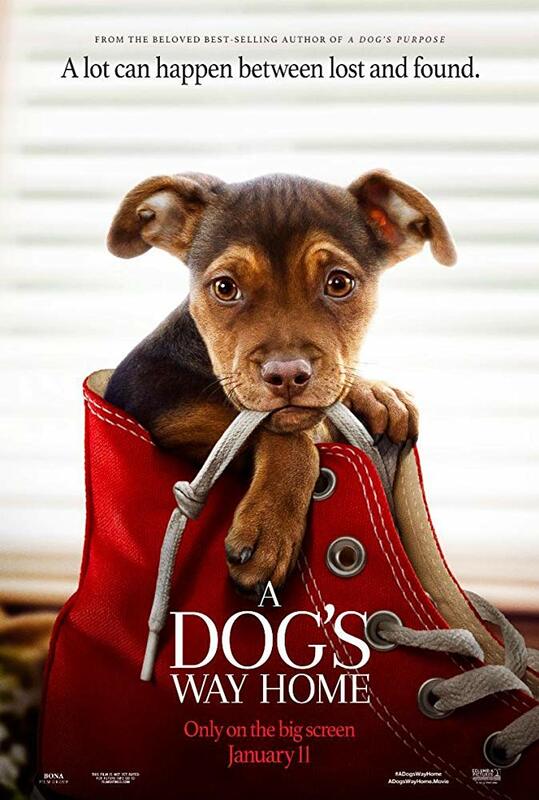 Two dog movies in one year? 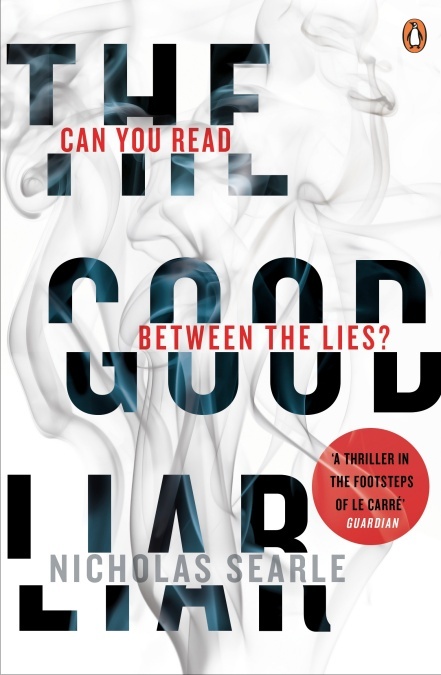 Both based on books by W. Bruce Cameron? A Dog's Journey is the sequel to last year's popular A Dog's Purpose and stars Dennis Quaid, Josh Gad and Marge Helgenberger. 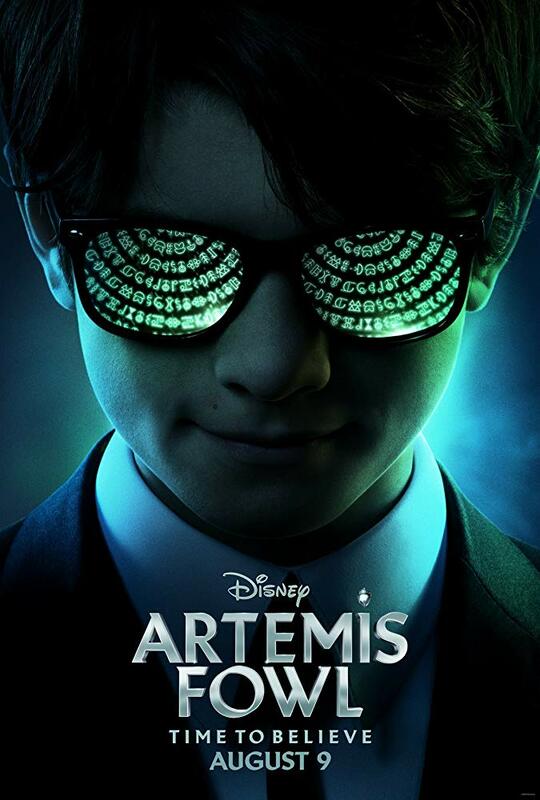 Based on the book by Eoin Colfer—who wrote it when he was 15—Artemis Fowl tells the story of a young criminal mastermind who kidnaps the fairy LEPrecon Holly Short in order to fund his search for his missing father. 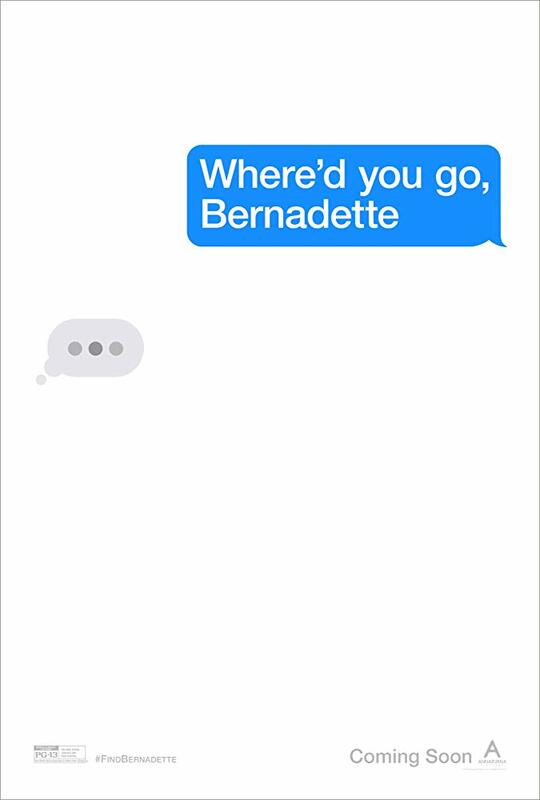 The film, directed by Kenneth Branagh stars Judy Dench, Miranda Raisin, and Hong Chau. Twenty-seven years later, the Losers Club have all grown up and moved away, until a devastating phone call brings them back. 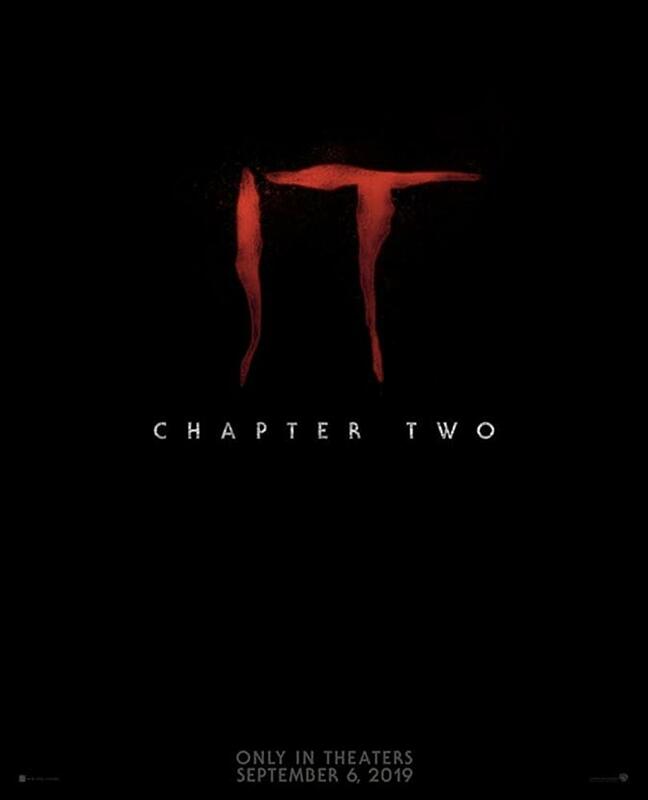 The sequel to the Stephen Classic has a cast that includes Jessica Chastain, James McAvoy, Bill Hader and Finn Wolfhard. Based on the thriller by A.J. 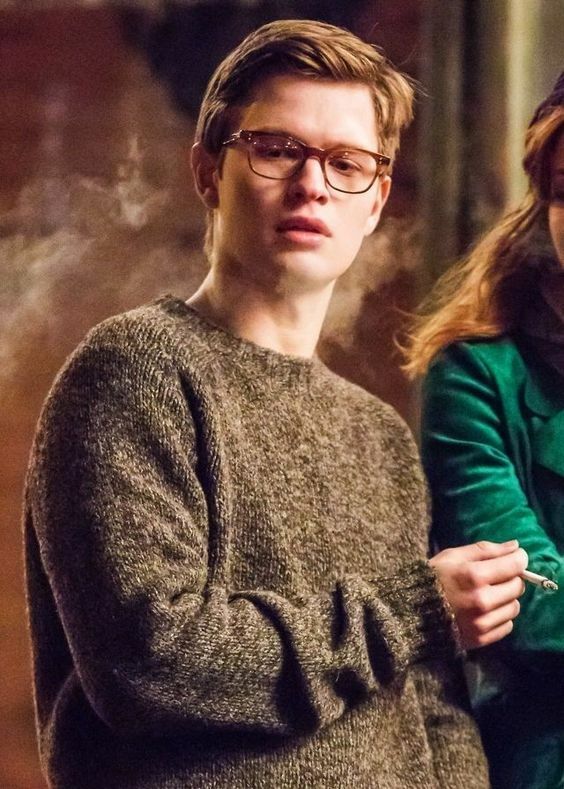 Finn, from a script by Tracy Letts (August Osage County), Joe Wright directs the film starring Amy Adams as an agoraphobic alcoholic in NYC who spies on her new neighbors only to witness a disturbing act of violence. 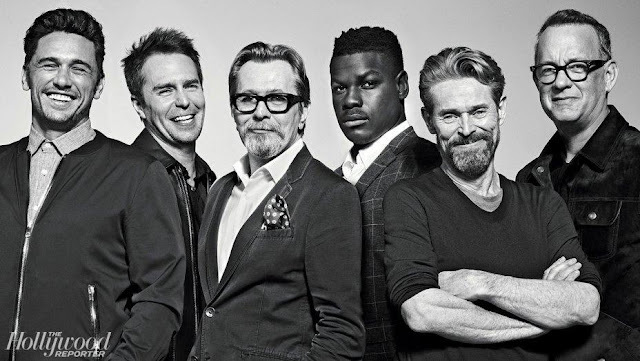 Also stars Julianne Moore, Gary Oldman, Wyatt Russell & Anthony Mackie and I really can not wait. 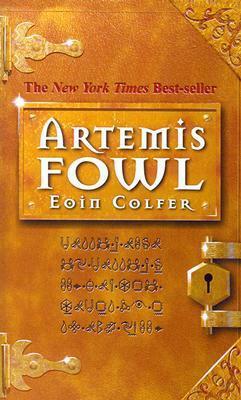 My take on Finn's novel. Another personal fave. 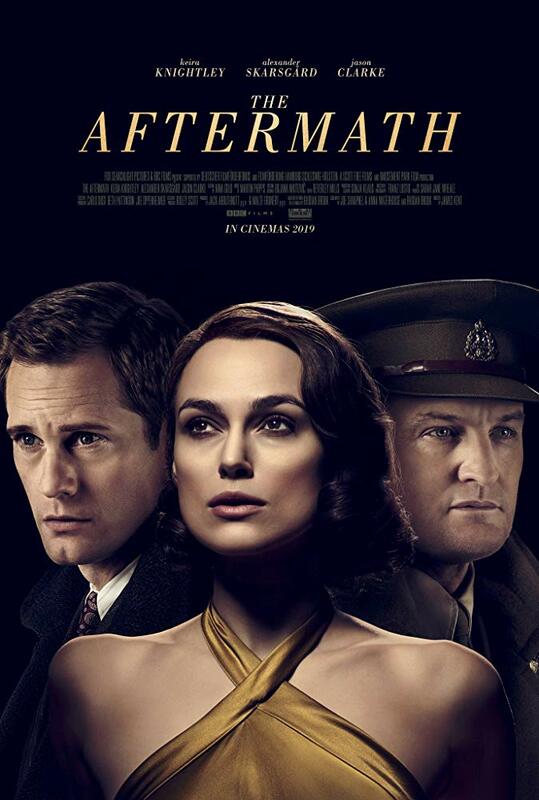 Based on the Donna Tartt novel about Theo (Ansel Elgort), a boy in New York who loses his mother in a bombing at the Metropolitan Museum of Art. 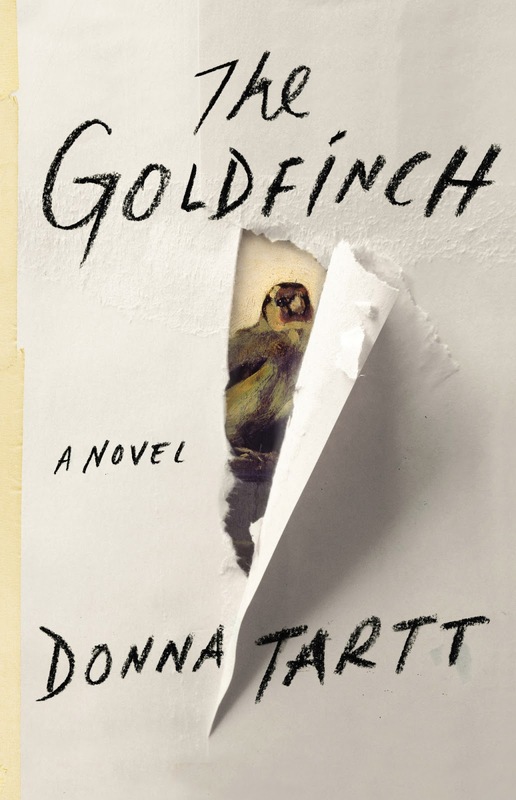 Listen to Donna Tartt—who famously took ten years to write the book—read from her own novel. 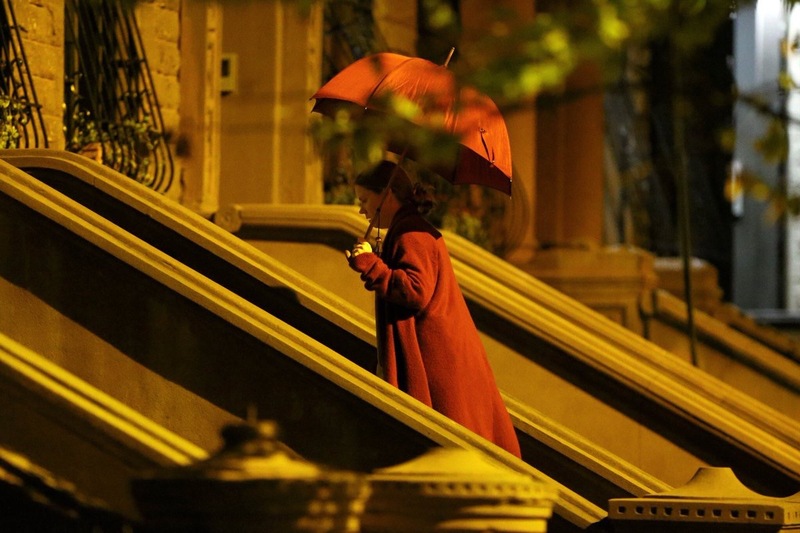 Nicole Kidman, Aneurin Bernard, Sarah Paulson, Luke Wilson, and Jeffrey Wright star. 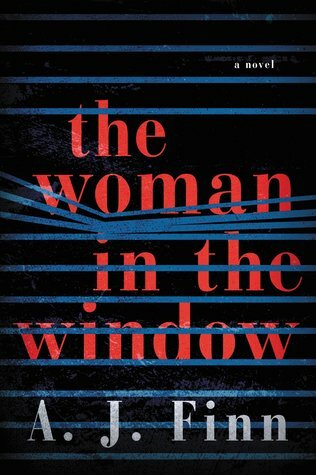 Career con artist Roy Courtnay can hardly believe his luck when he meets well-to-do widow Betty McLeish online. 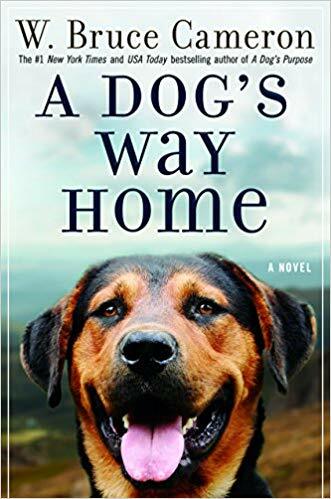 As Betty opens her home and life to him, Roy is surprised to find himself caring about her, turning what should be a cut-and-dry swindle into the most treacherous tightrope walk of his life. 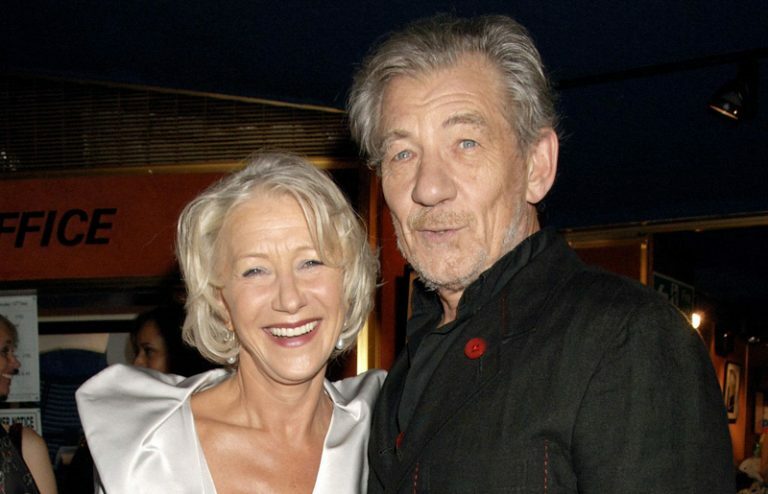 Based on the novel by Nicholas Searles The Good Liar stars Helen Mirren and Ian McKellen. I'm not sure how faithful to the Jack London novel this adaptation will be. 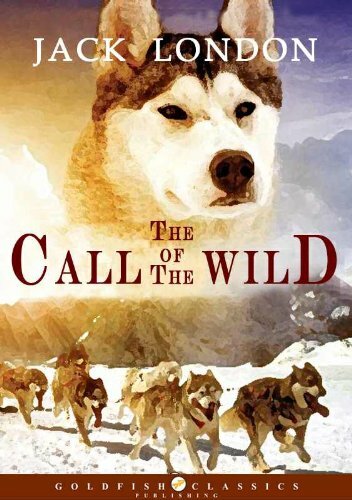 The imdb listing credits the story of a sled dog struggling for survival in the Alaska wild to characters created by Jack London. I guess we'll have to see. Harrison Ford stars in this remake which is perhaps better called a reimagining? I've got a bit more scoop on the movie also starring Dan Stevens, Karen Gillan and Omar Sy here. 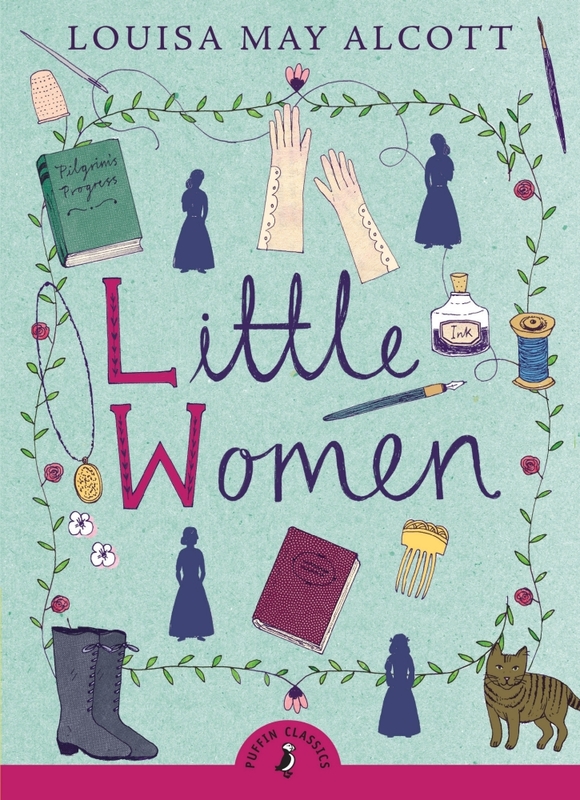 The Little Women you've been waiting for, especially if, like me, you were disappointed with the television version we saw in 2018. Despite the talent involved, it left me cold. But this version of the Louisa May Alcott classic promises to thrill with super big names like Saoirse Ronan and Timothee Chalamet as Jo and Laurie with Meryl Streep as Aunt March, Laura Dern as Marmee, Emma Watson as Meg, Florence Pugh as Amy, Eliza Scanlen as Beth, with James Norton, Bob Odenkirk and Chris Cooper. Sounds like the perfect Christmas Day movie release to me. 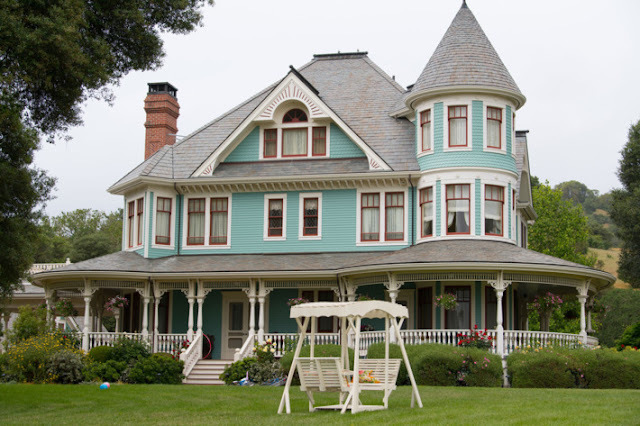 In the meantime, check out Ten of Our Favorite Little Women Quotes at this Little Women post. There you go. 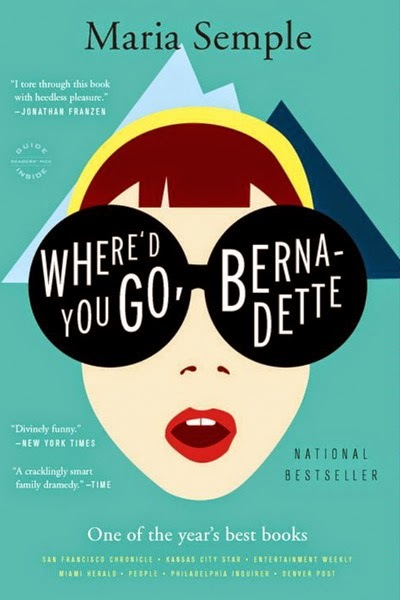 Twenty movies based on books slated for release in 2019. What'd I miss? I'm all ears.